In the US, another Democrat has thrown their hat into the ring to become the nominee for President, but it’s a name many Americans won’t recognise. 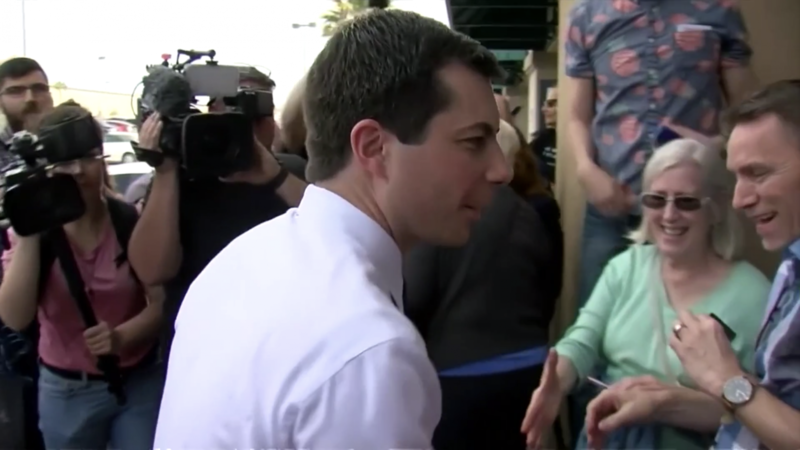 Pete Buttigieg, or Mayor Pete as he’s known in the Midwest, is hoping to represent the Democrats and take on Donald Trump in 2020. If elected, the 37-year-old outsider would become America’s first ever gay president.